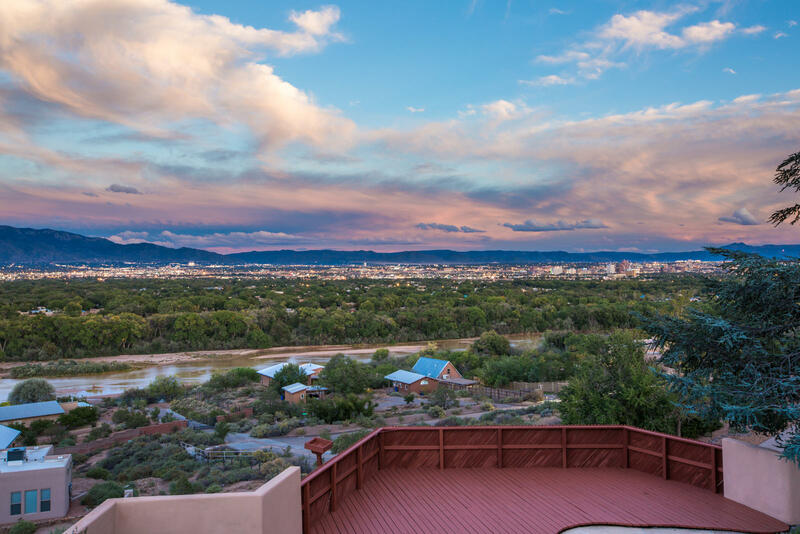 Picture yourself coming home to a live canvas of the majestic sandia mountains, the cottonwoods in the foreground trailing the path of the rio grande and the city lights dotting the horizon at night. 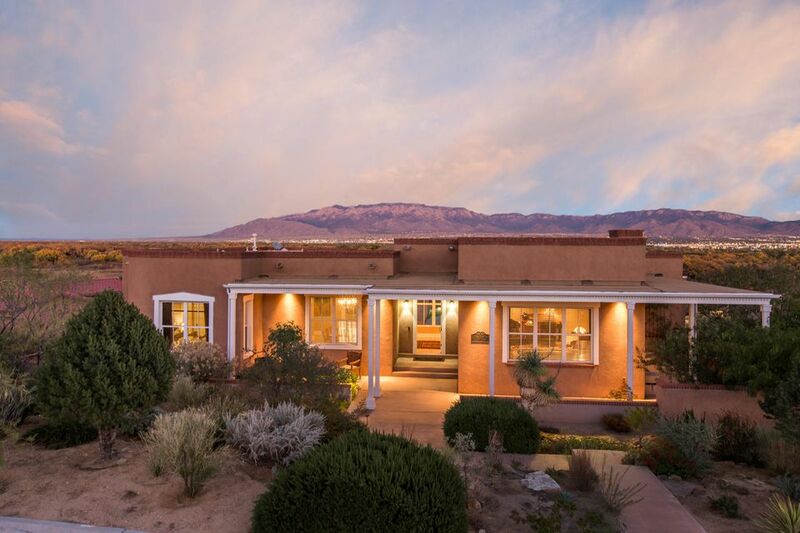 Now imagine reveling in the comforts of a solid adobe home designed to dwell within its setting equally captivating inside and out. Timeless. Home. Enter formal living w/ two story windows framing the spectacular vista. Down a small flight of steps to stunning formal dining flanked by the view. 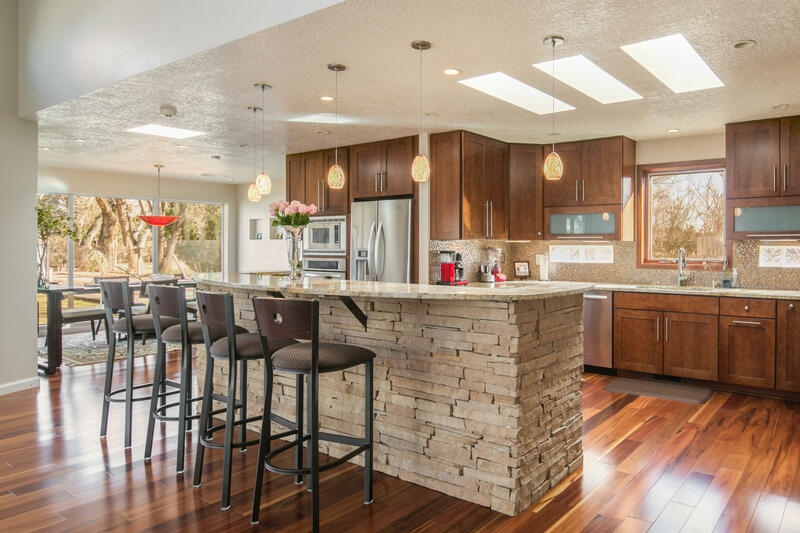 Kitchen features granite counter, butcher block island, double oven, custom pantry and is open to den with kiva frplc,brick flrs & patio access. Cozy 2nd master w/unique claw foot tub in bath. 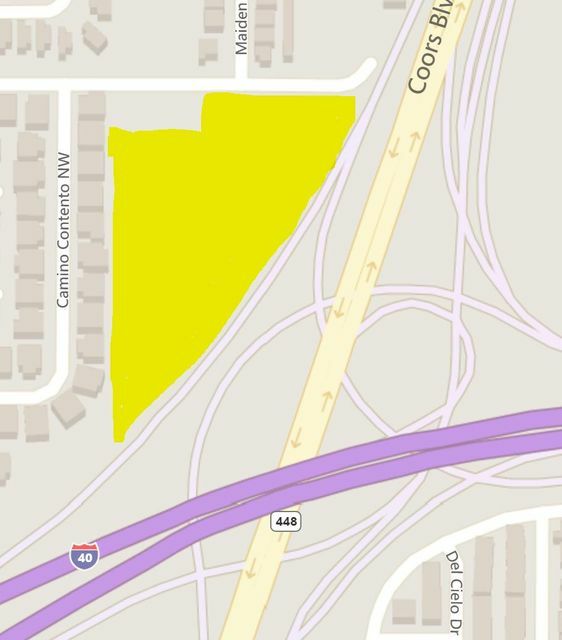 Upstairs find 3 bdrms including mstr w/kiva frplc & view. 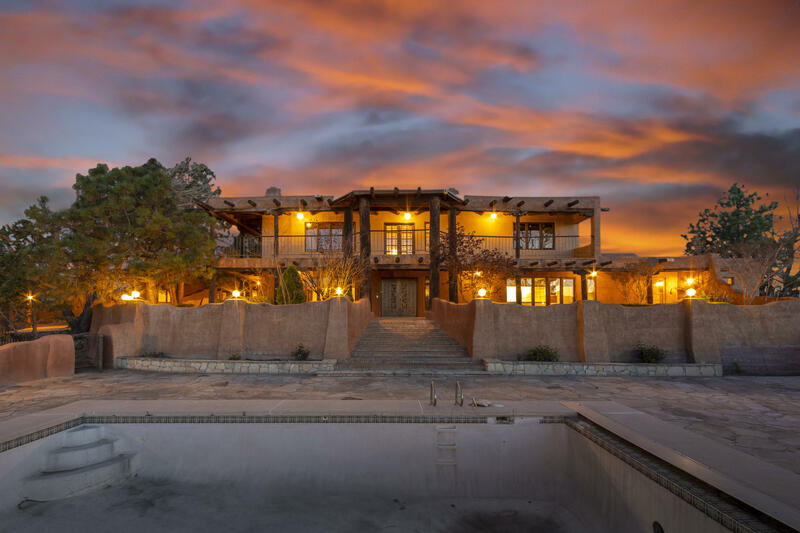 Serene rear yard w/pool and forever views. 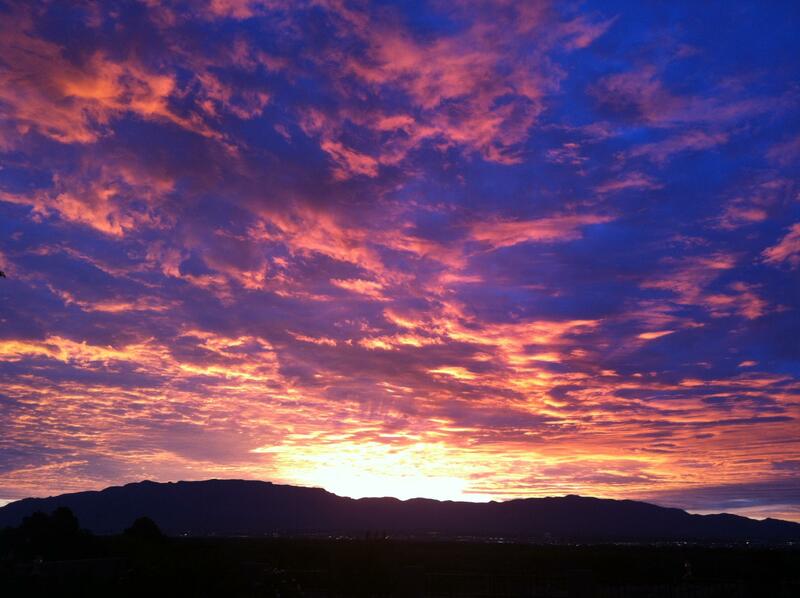 Country living in the heart of abq! 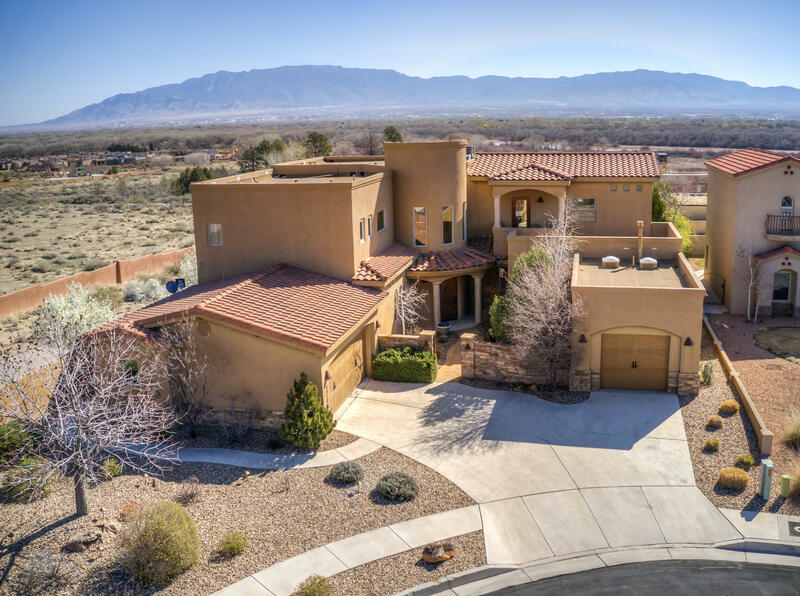 Remodeled home on an amazing 1 acre lot with mountain views! 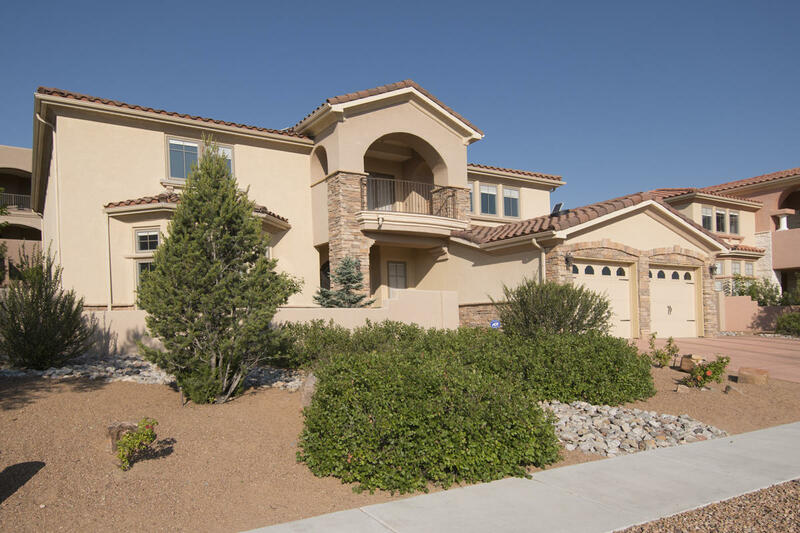 Chef's kitchen, high ceilings, stacked stone island, granite countertops, lots of natural light, high end ss appliances, wine storage, and pantry. Beautiful family room with custom built stacked stone gas fireplace. Office with built in granite top desk and cabinets, formal living room with gas fireplace. 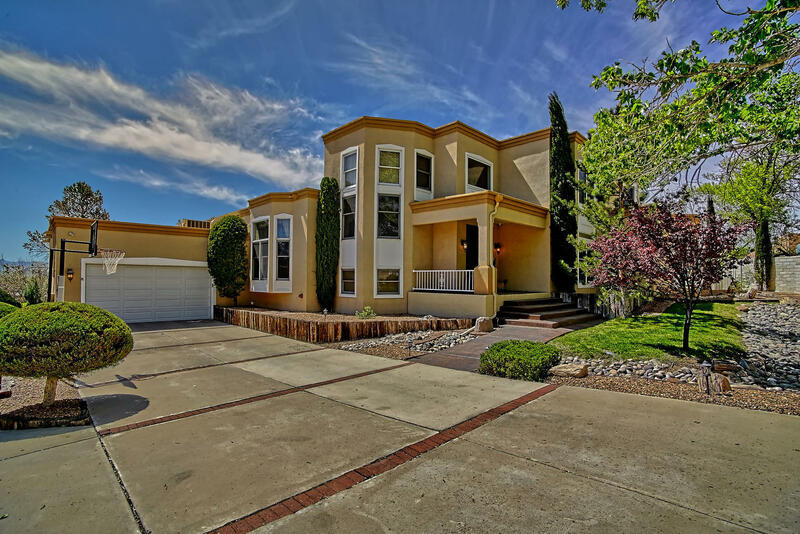 Gorgeous mb with built ins & access to covered patio. Mb bath has heated floors, jet tub, and granite counter tops. Versatile floor plan. Incredible ''park'' like backyard great for entertaining and playing sports. Pergola covering a flagstone patio with modern gas fire feature. Location! 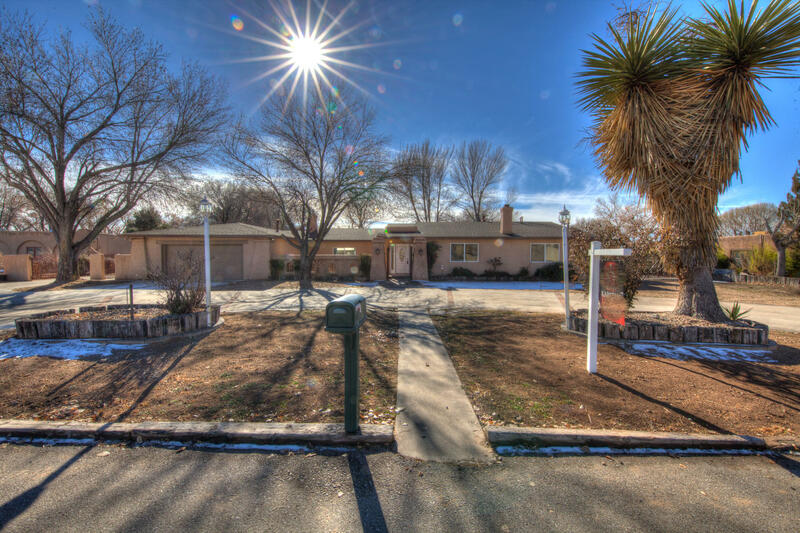 Superb location close to shopping, gym, restaurants, bosque, bike trail, and easy access to everything.